James Morris was elected as the MP for Halesowen & Rowley Regis in 2010 and has been re-elected on a further two occasions. 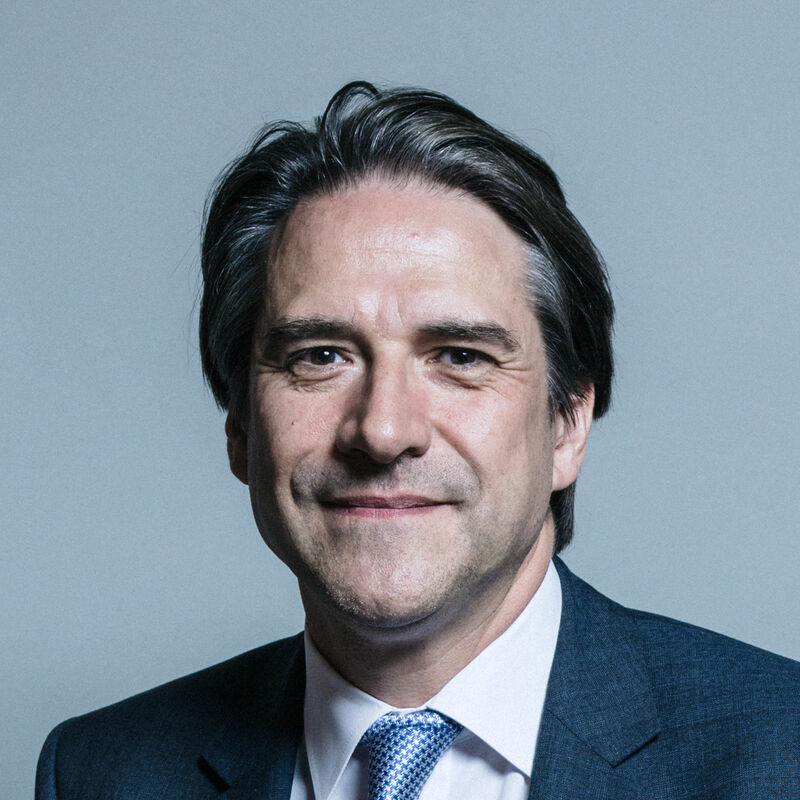 James has served as a Government Private Parliamentary Secretary in a number of Departments including Work & Pensions, Health, Foreign and Commonwealth and the Cabinet Office. He is currently a Conservative Party Vice-Chairman responsible for Business Engagement, Training and Development. Prior to his election in 2010 he had career in business as an entrepreneur. After completing an MBA at Cranfield School of Management in the mid 1990’s he founded two internet software companies which specialised in Customer Relationship Management Applications. Since being elected to Parliament he has developed a strong interest in both cyber security and the wider strategic and socio-technical issues raised by cyber. MP for Knowsley since 1986. He was Parliamentary Under-Secretary (Home Office) May 1997 - Jul 1999 and Parliamentary Under-Secretary (Northern Ireland Office) Jul 1999 - Jun 2001. He sits on the Panel of Chairs. Bob Seely was elected MP for the Isle of Wight in 2018. Bob sits on the Foreign Affairs Committee and the Committees on Arms Export Controls (formerly Quadripartite Committee). Marion Fellows has been the SNP Member of Parliament for Motherwell and Wishaw since 2015. She is a Whip and Shadow SNP Spokesperson (Small Business, Enterprise and Innovation). She also sits on the Education and Administration Committees. MP for Newbury since May 2005. He was Parliamentary Under-Secretary (Department for Environment, Food and Rural Affairs) from May 2010 - Oct 2013. He currently sits on the Intelligence and Security Committee of Parliament. Lord Waverley is a Crossbench peer, entering the Lords in 1993. He founded & chaired the All-Party Parliamentary Groups for Central Asia (Kazakhstan, Kyrgyzstan, Tajikistan, Turkmenistan and Uzbekistan) in addition to heading the regional Central Asian Group. He has observed national elections on behalf of the Commonwealth. Lord Waverley is the Founder and Chairman of SupplyFinder. 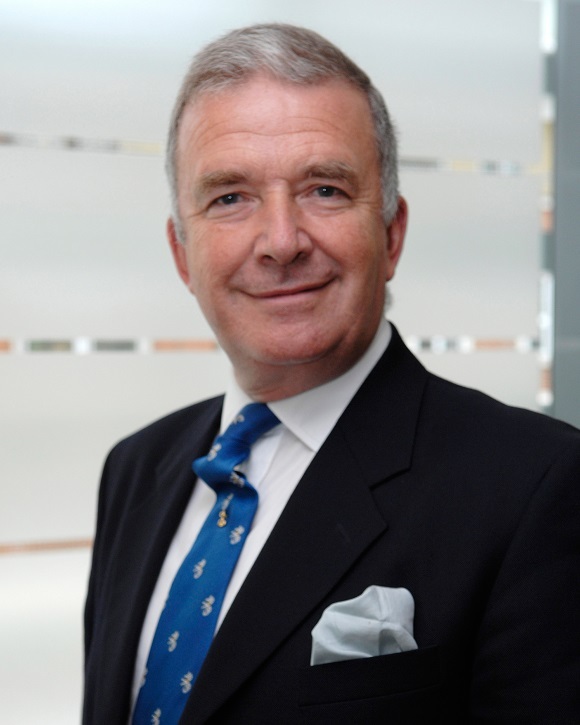 After serving as First Sea Lord, Lord West became Minister for national security and counter-terrorism as well as cyber and Olympic security in 2007. He produced the United Kingdom’s and world’s first National Cyber Security strategy. He left government in May 2010. 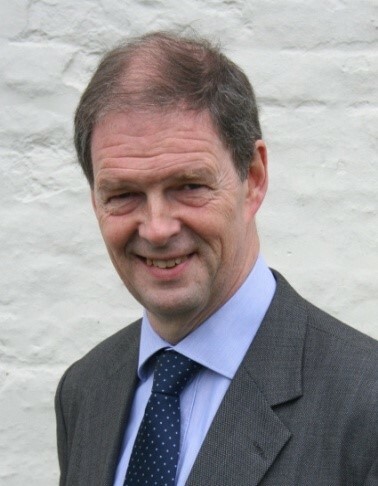 Lord (James) Arbuthnot has a long history of involvement at the top of UK defence and political life, having been a Conservative MP for 28 years, Minister of State for Defence Procurement (1995-7), Conservative Chief Whip (1997-2001), and Chairman of the Defence Select Committee (2005-2014). He now advises SC Strategy Ltd, Thales UK and other companies and is a Senior Associate Fellow of the Royal United Services Institute. Baroness Neville-Jones is a Conservative Peer, appointed in 2007. She sits on the Science and Technology Committee (Lords) and was Minister of State (Home Office) (Security) May 2010 – Sep 2011. Prior to entering Parliament she was a civil servant in the Foreign and Commonwealth Office and then became a Governor of the BBC from 1998 – 2004. Before entering Parliament she was non-executive Chairman of Qinetiq and Chairman of the Information Assurance Advisory Council until 2007. Baroness Neville Rolfe is a Conservative peer, appointed in 2013. She sits on the European Union Committee and the EU Financial Affairs Sub-Committee. Prior to this she was Commercial Secretary (Minister of State) (HM Treasury) Dec 2016 - Jun 2017, Minister of State (Department for Business, Energy and Industrial Strategy) Jul 2016 - Dec 2016, Parliamentary Under-Secretary (Department for Culture, Media and Sport) May 2015 - Jul 2016 and Parliamentary Under-Secretary (Department for Business, Innovation and Skills) (Intellectual Property) Jul 2014 - Jul 2016. Before entering Parliament she was a Main Board Director of Tescos. Lord Alderdice is a Liberal Democrat peer, appointed in 1996. Lord Alderdice has been the Liberal Democrat Lords Spokesperson (Northern Ireland) Jun 2015 - Oct 2016. He has also sat on the following committees: Administration and Works Committee (Lords) Jun 2015 - Aug 2016; Mental Capacity Act 2005 Committee May 2013 - Feb 2014 ; Science and Technology: Sub-Committee Jun 2010 - Oct 2011; Liaison Committee (Lords) Jun 2010 - Feb 2014; House Committee (Lords) Jun 2010 - Feb 2014; Procedure Committee (Lords)Nov 2002 - Apr 2005. Before entering Parliament he was a Consultant Psychiatrist and Speaker of the Northern Ireland Assembly 1998-2004 and leader of the Alliance Party of Northern Ireland 1987-1998. Baroness Finlay is a Crossbench peer, appointed in 2001. She is Deputy Speaker (Lords) and Deputy Chairman of Committees (Lords). Prior to this she sat on the following Committees: National Policy for the Built Environment Committee Jun 2015 - Feb 2016, Public Service and Demographic Change Committee May 2012 - Mar 2013, Select Committee on Science and Technology Sub-Committee Nov 2007 - Nov 2009, Committee on the Assisted Dying for the terminally ill Bill Nov 2004 - Apr 2005, Draft Mental Health Bill (Joint Committee) Jul 2004 - Jul 2005, Science and Technology Committee (Lords) Nov 2002 - Oct 2007 Select Committee on Science and Technology Sub-Committee Nov 2002 - Nov 2005, Science and Technology: Sub-Committee Nov 2002 - Oct 2007. She is a Consultant Physician in palliative care. Lord Mackenzie is a Labour peer, appointed in 1998. He has sat on the EU Sub Committee - Home Affairs, Health and Education May 2012 - Jul 2013 and the EU Sub-Committee F - Home Affairs Nov 2009 - May 2012. Prior to entering Parliament, he served in the Durham Constabulary from 1963 to 1998 reaching the rank of Chief Superintendent. He is also a Graduate of the FBI National Academy (1985). He is also the Patron of the Association of Security Consultants (ASC). Andrew Henderson runs the Secretariat of the APPG. He has been an associate of the ISG since 2009 and has many years in the Smart card and encryption technology sectors. Andrew advises clients on cyber security issues and also advises clients on political engagement and strategies. The Information Security Group (ISG), Royal Holloway University of London, acts as the group's secretariat via Wychwood Consulting Ltd.